Discover Home Solutions LLC offers comprehensive real estate solutions for home owners in the Denver area. We specialize in working with you to fix and flip your home so that you can reap a portion of the profit at the end. From profit analysis to the final refurbished home sale we take you step by step through the entire process. Sell for more profit the Discover Home Solutions way ! Discover Home Solutions conducts extensive analysis regarding market conditions and local comps to determine the "as is" value. 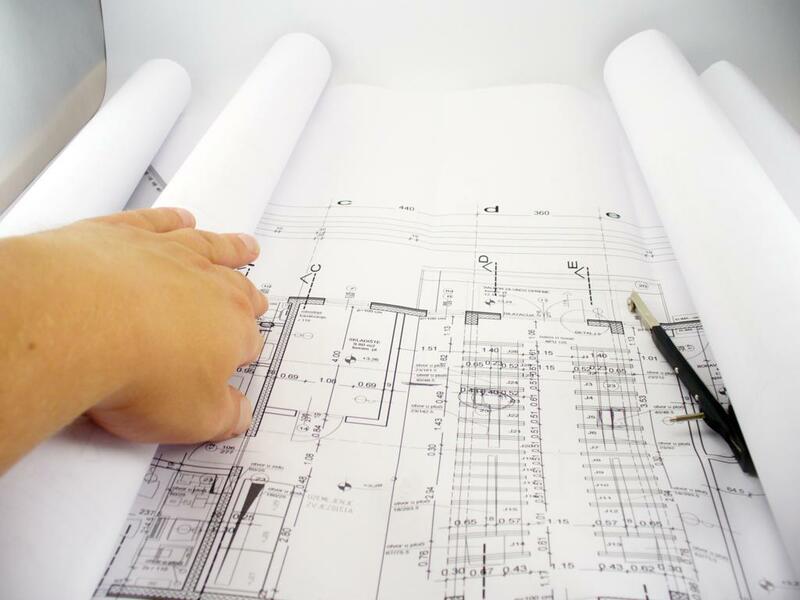 We also offer innovative designs, including blueprints, engineering, permits and a very accurate renovation cost. Our team works closely with our contractors to ensure an on-budget and on-schedual renovation ! The team at Discover Home Solutions understands that your home is likely your largest investment. We help you determine what options are available for your particular situation to get the most return on your investment. If you don't have the resources to fund and oversee your renovation - we can help make it happen ! We provide all materials and labor, oversee the renovation, financing, manage all aspects, and coordinate the sale for maximum profit. Our extensive real estate experience allows us to give you a very accurate renovation cost. We also provide a market analysis to determine a final market value. As well, Discover Home Solutions can also handle the listing of the home through a qualified and experienced Realtor for a successful, profitable sale. We personally make it a point to oversee and familiarize ourselves with each and every project our company undertakes in order to grant you the peace of mind that comes with hiring out your renovation and selling needs. Your satisfaction with our performance is priority #1 and we will work to ensure that everyone is happy with the outcome !